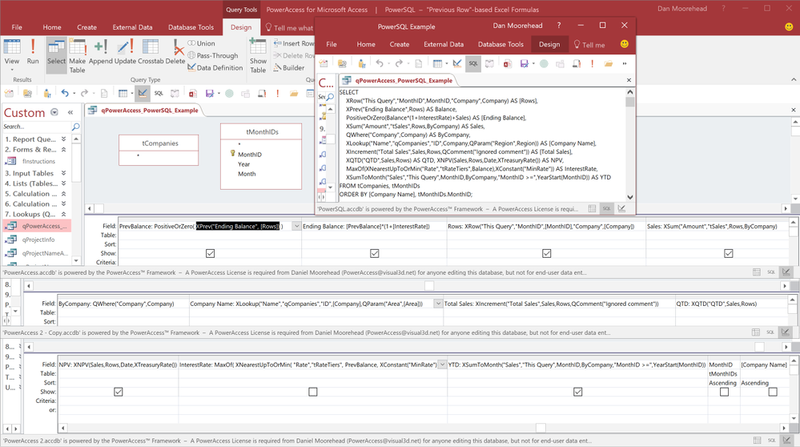 Microsoft Access is a part of the Microsoft Office 2019 Suite. 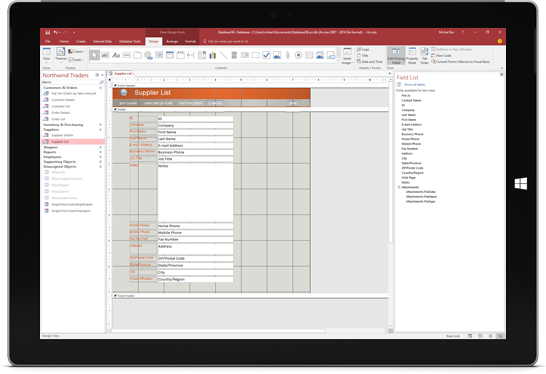 Microsoft Access 2019 has the look and feel of other Microsoft Office products, including its layout, theme and navigational aspects. That is where the similarity ends. 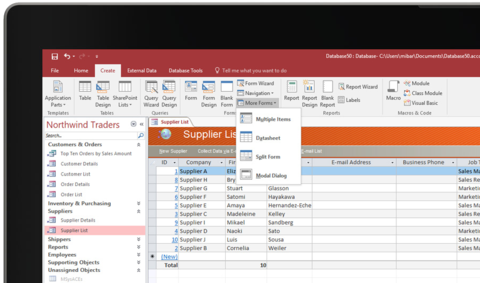 Microsoft Access is a powerful database and, more specifically, a relational database. 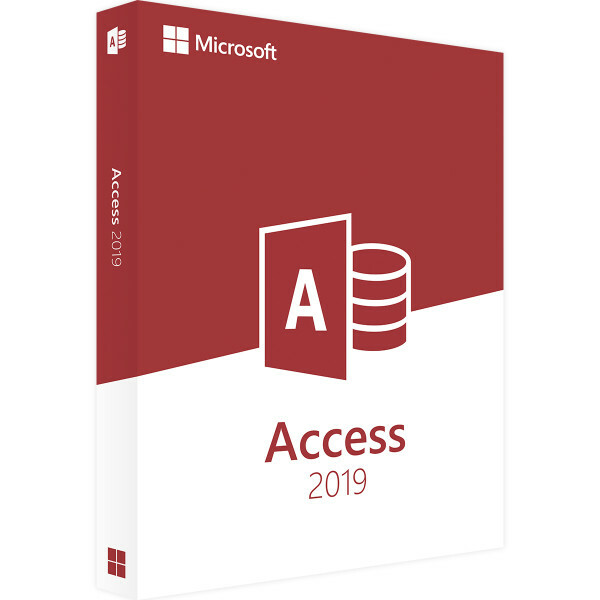 Microsoft Access is a database management system from Microsoft that combines the relational of Microsoft Database Engine with a graphical user interface and software development tools. 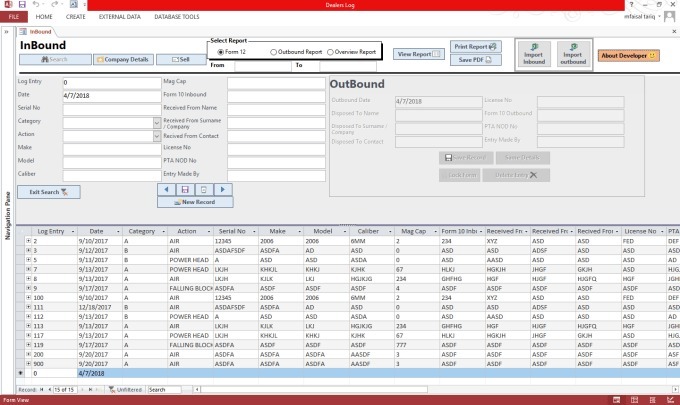 It allows the end users to make and create databases to relay their information as well as easily update and navigate hard to use Database's. 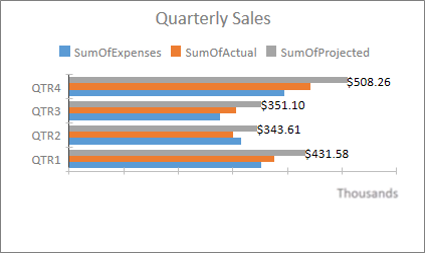 With the use oif templates to build databases and web apps swiftly. 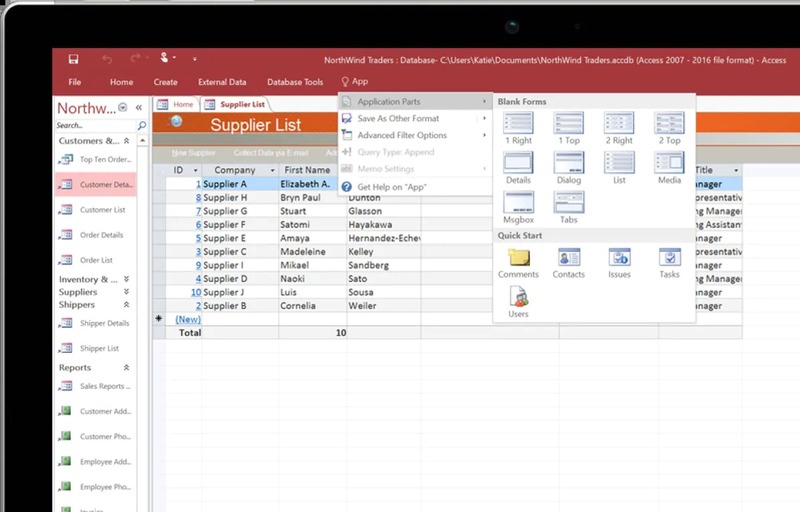 Easily find and report on all data stored within Access. 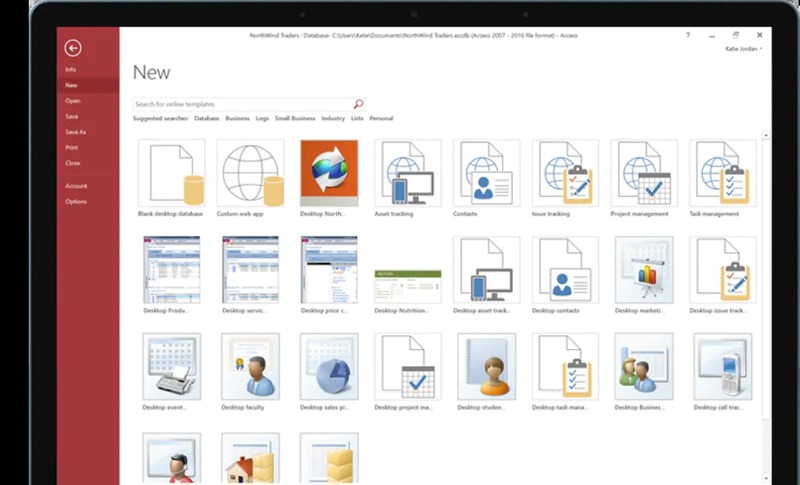 Create web applications that work in the browser or databases for your desktop. 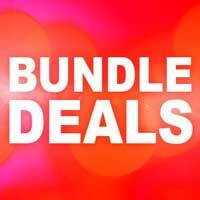 Build professional-level web apps with just Access—no external coding required. 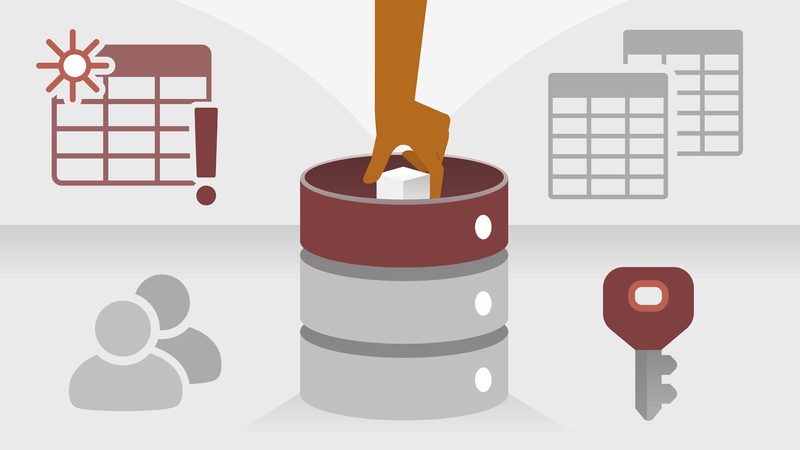 Get increased reliability, scalability, and security, because Access web app data is stored in a Microsoft Azure SQL database or SQL Server. 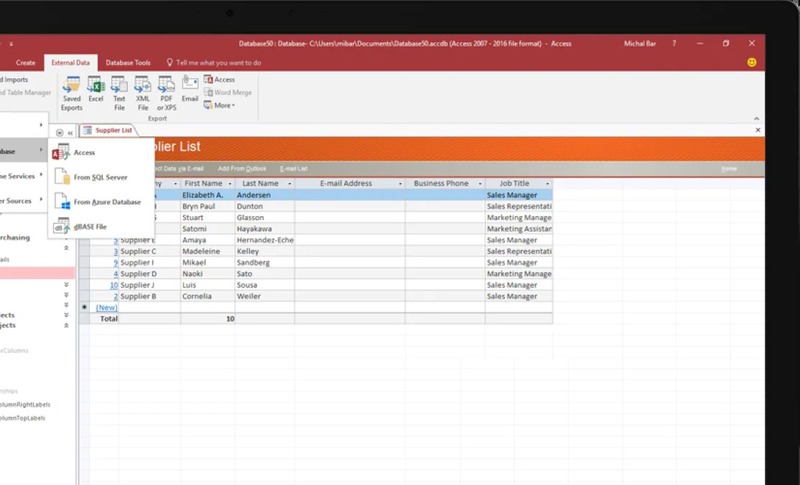 Access is an easy-to-use tool for creating business apps or programs, using templates or from scratch. 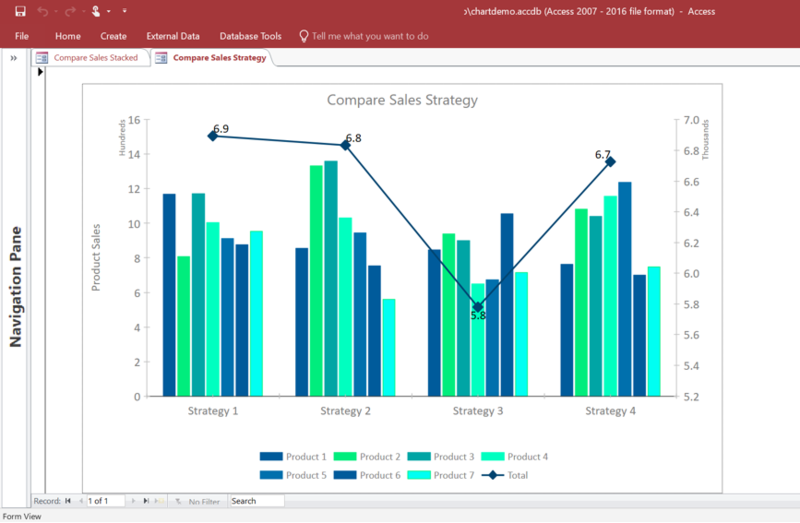 With its rich, vast and intuitive design tools, Access 2019 can help you create appealing and highly functional applications efficiently. You can tailor your custom apps to suit your business needs and those of your customers, easily editing as needed to meet evolving needs. 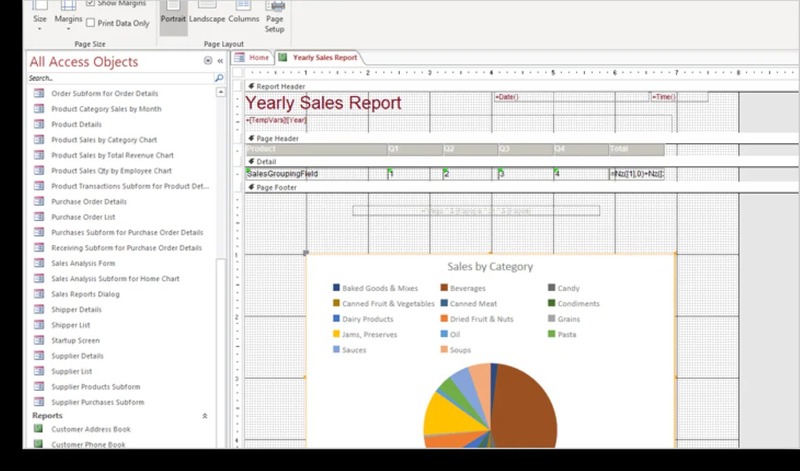 Using Visual Basic for Applications, automate business processes and create more useful forms and reports.